Caption This: Win $50 Voucher! New look from LordvonSchmitt! 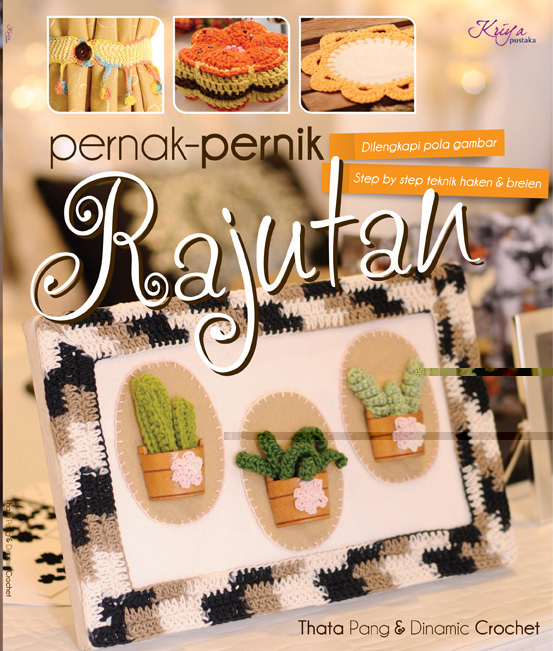 Ami from All About Ami is giving her facebook readers a chance to win this amazing new book. 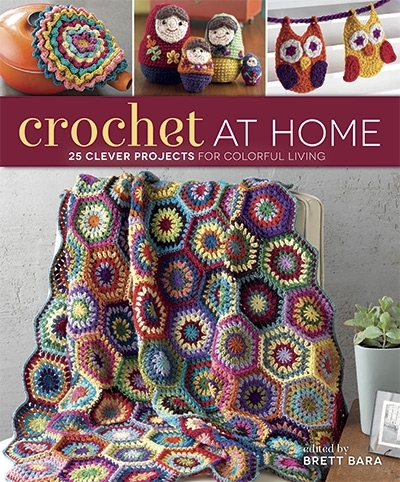 Our September Crochet Giveaway Winner Is…..
July Crochet Giveaway Winner Is….. Giveaway Winner (Times Three) Announced!!! 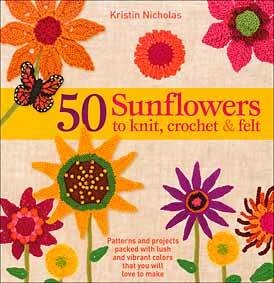 Today is the last day to enter the October Giveaway to win this book. You can enter here. This motif really grabbed me! 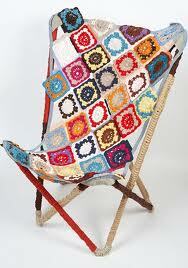 This is the winning motif and the winner of the book is Diane! 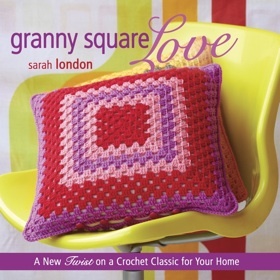 GIVEAWAY WINNER FOR APRIL, 2011 – Creativity Abounds! 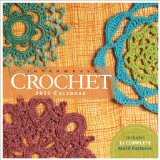 with your snailmail address so I can mail you this lovely Interweave 2011 Crochet Calendar.